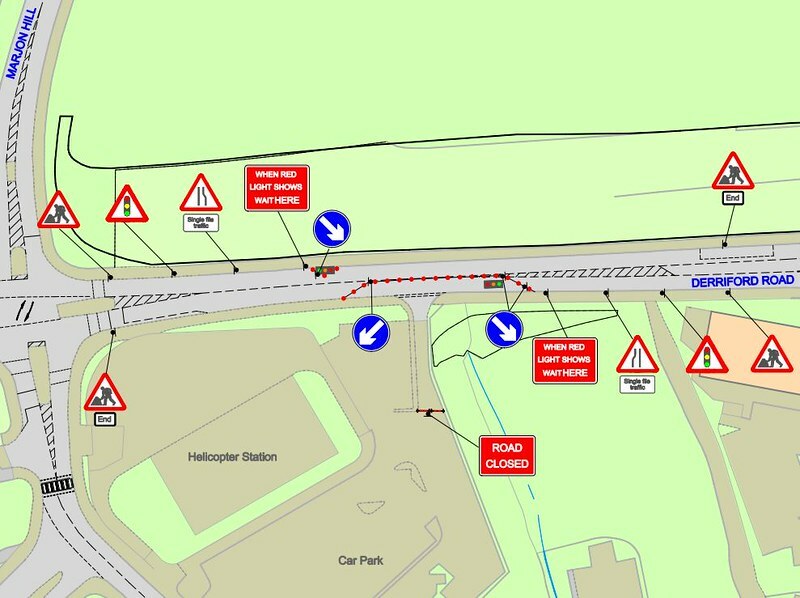 The new four way traffic lights exiting the site near the Helipad will be turned off. 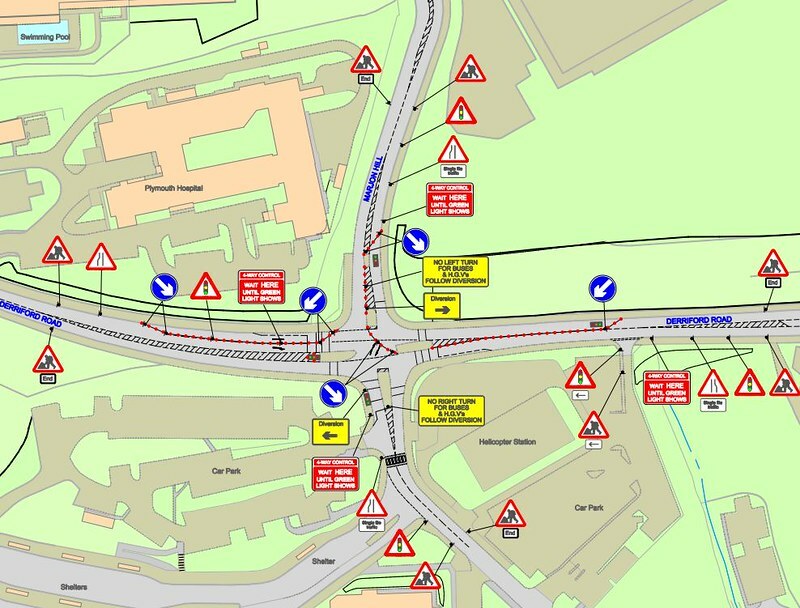 Temporary traffic lights will be put in place. These will be manually operated from 7am to 8pm to reduce the traffic congestion and ensure Blue Light Emergency Ambulances have constant access to ED. 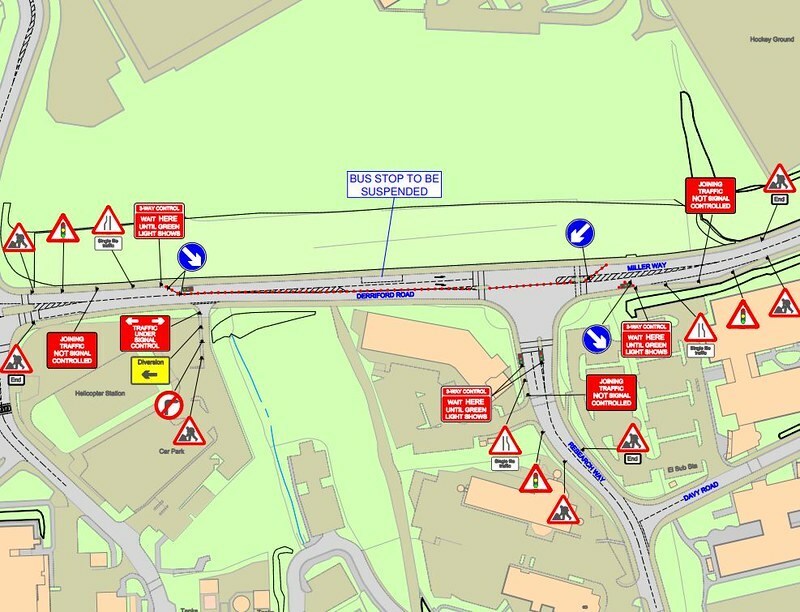 The exit from public car park B onto Derriford Road will be left turn only and for a period of 10 days in August will be closed with all those using the car park having to enter and exit via the same route. The works will be in 3 phases and attached are drawings showing the traffic restrictions that will be in place during each phase. Slightly better than phase two! The whole thing runs from 24th July to the 11st September, the only thing we don't know are the dates for each phase of the work. 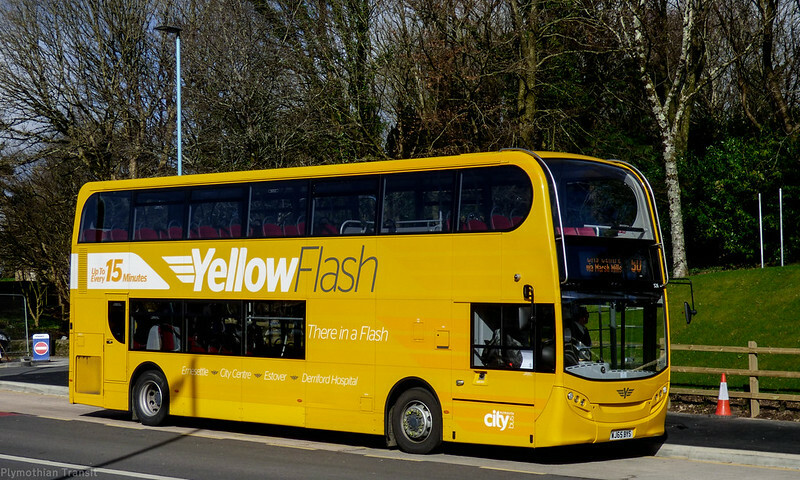 If you are going to be traveling on one of these in the summer holidays, expect delays!